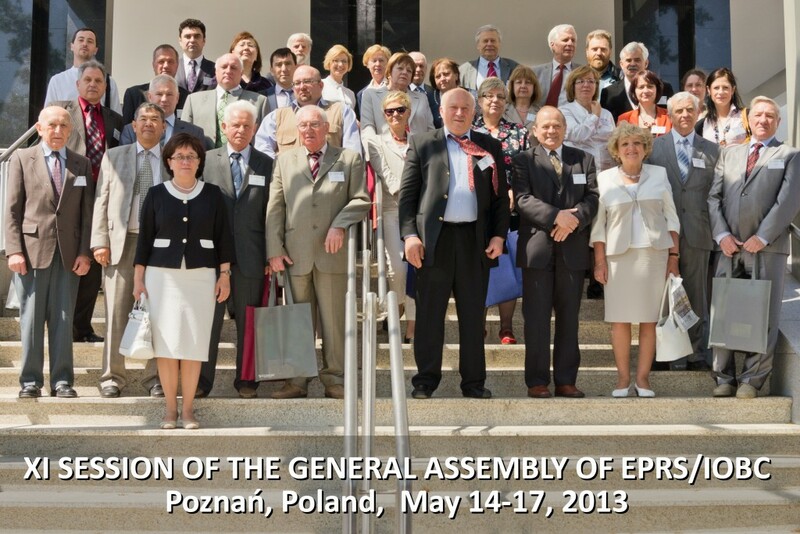 from 2009 to 2013, and election of a new Presidium. 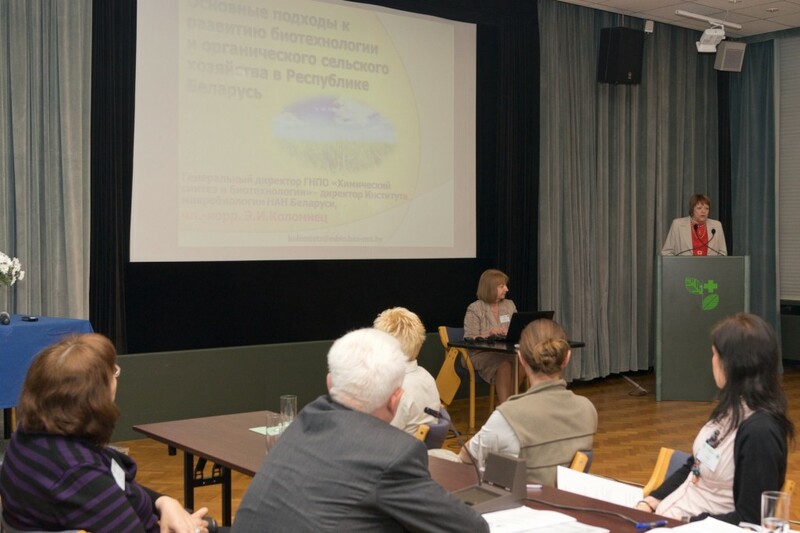 The XI Session of the General Assembly of the East Palearctic Regional Section (EPRS) of the International Organization for Biological Control and Integrated Control of Noxious Animals and Plants (IOBC) was organized by the Institute of Plant Protection – National Research Institute in Poznań at the Congress Centre – Hotel IOR*** from 14–17 May, 2013. 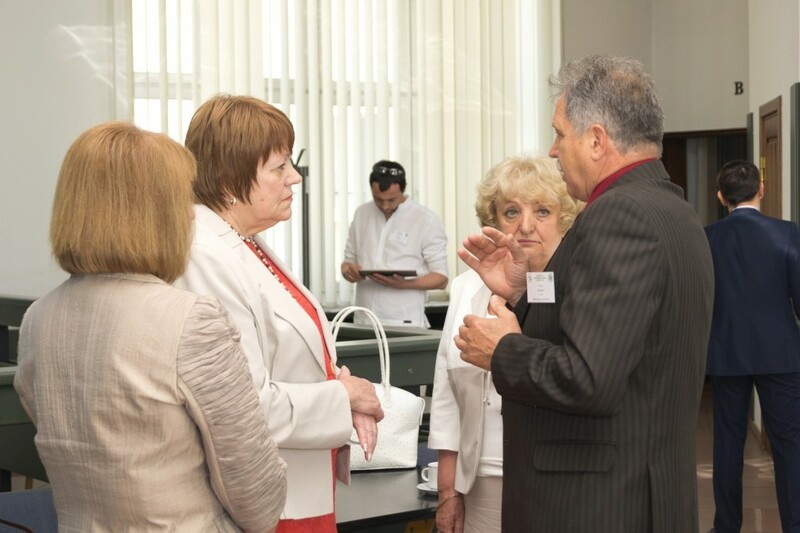 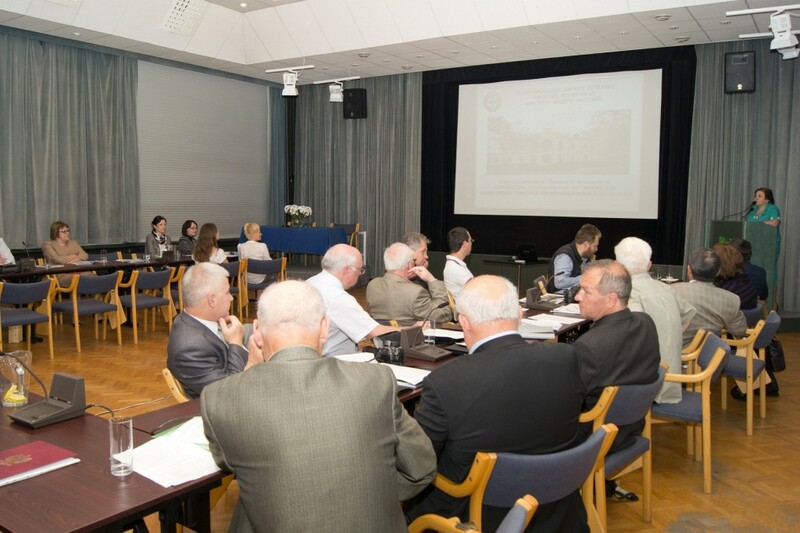 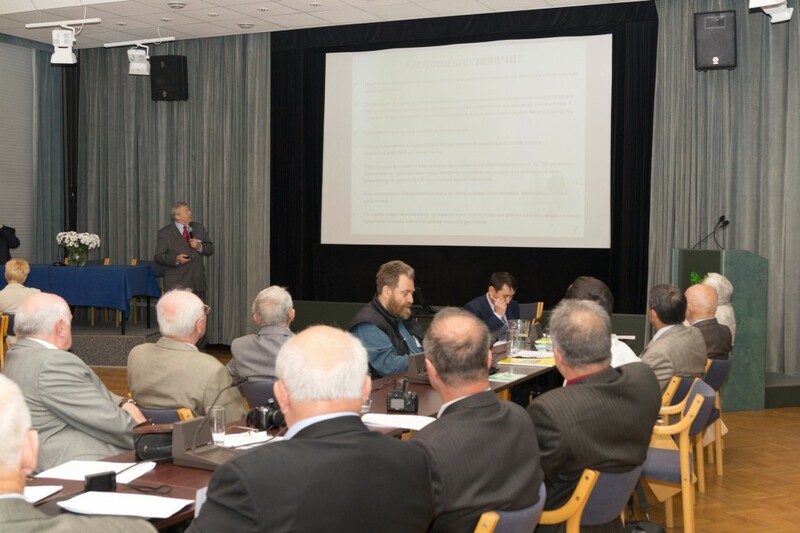 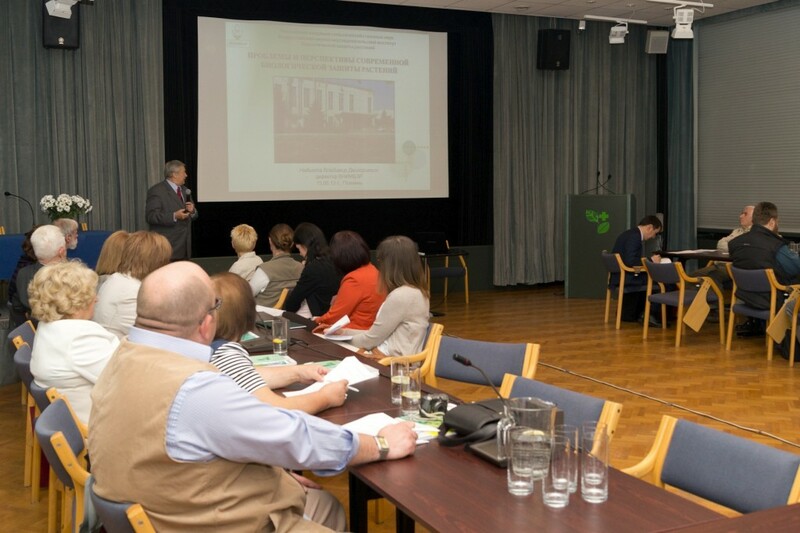 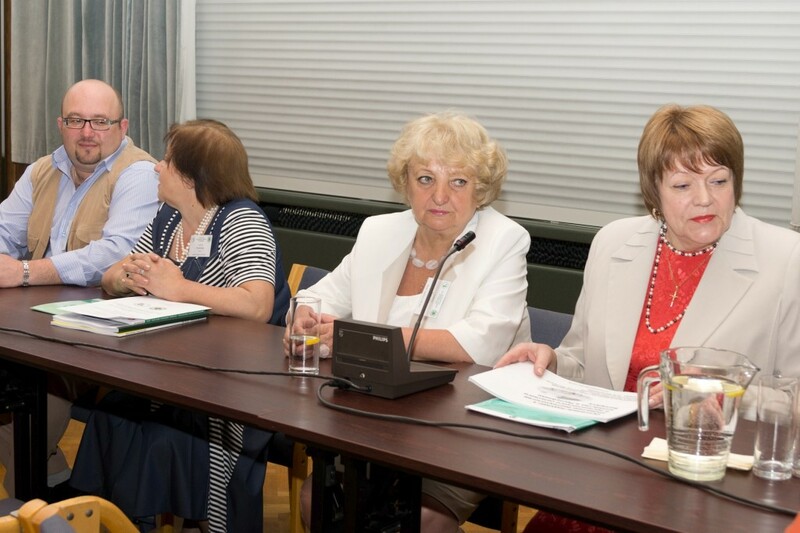 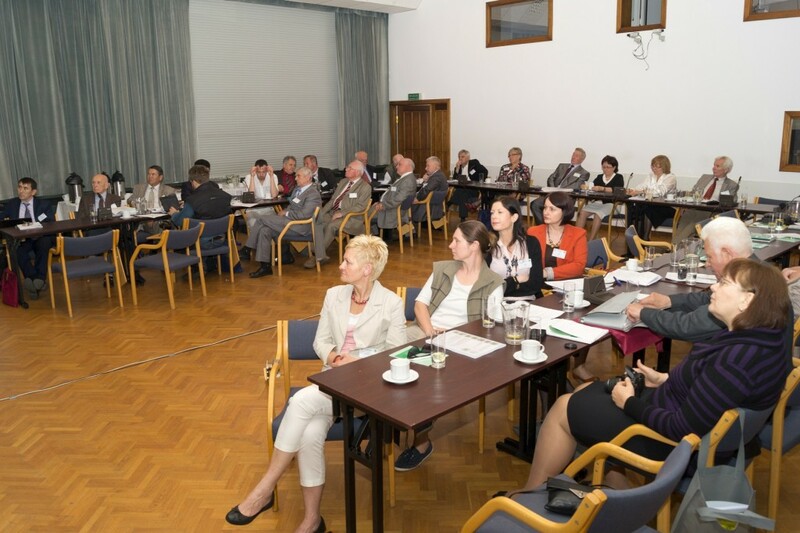 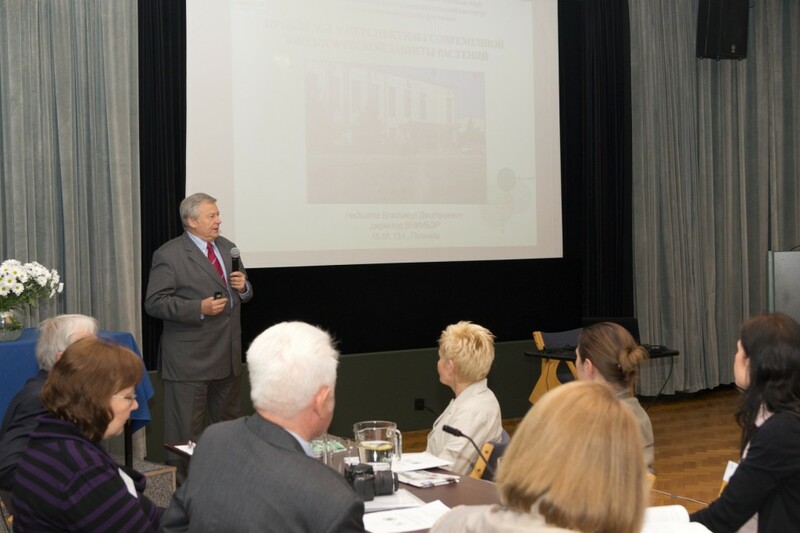 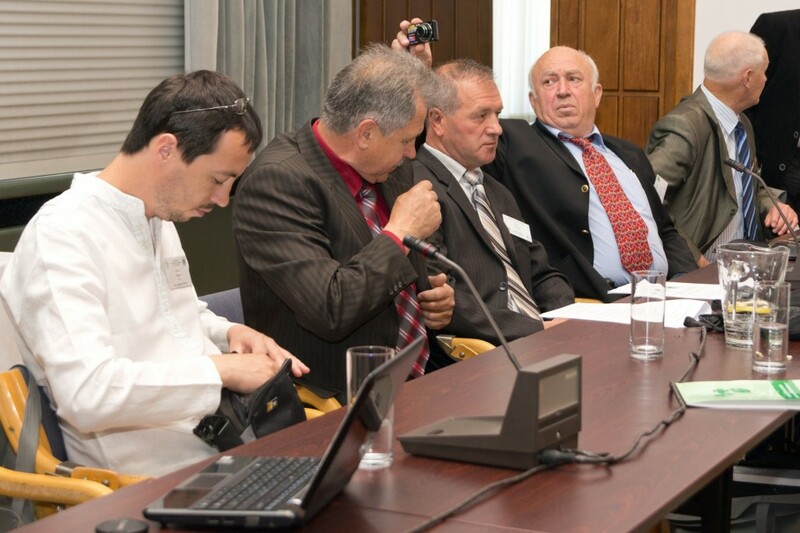 23 representatives of the EPRS/IOBC Organization from 7 European and non-European countries (Russia, Ukraine, Belarus, Serbia, Georgia, Moldova and Kazakhstan) and 13 Polish scientist from the IPP – NRI in Poznań participated in the Session. 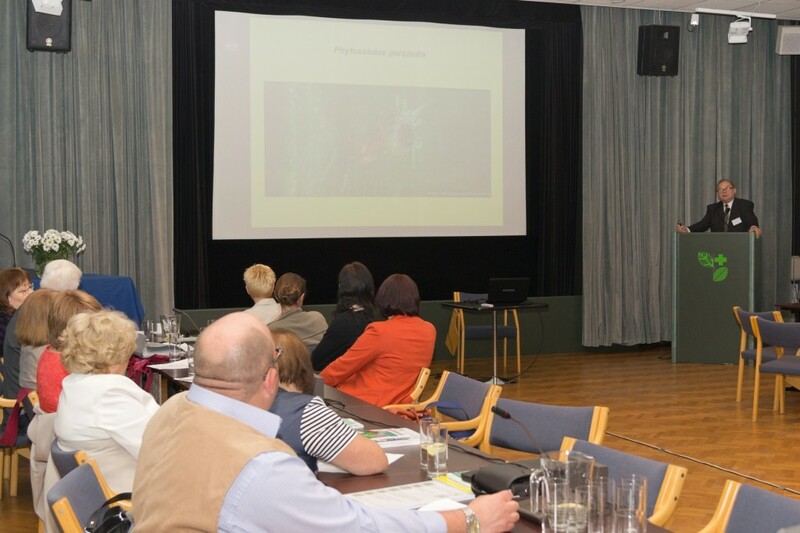 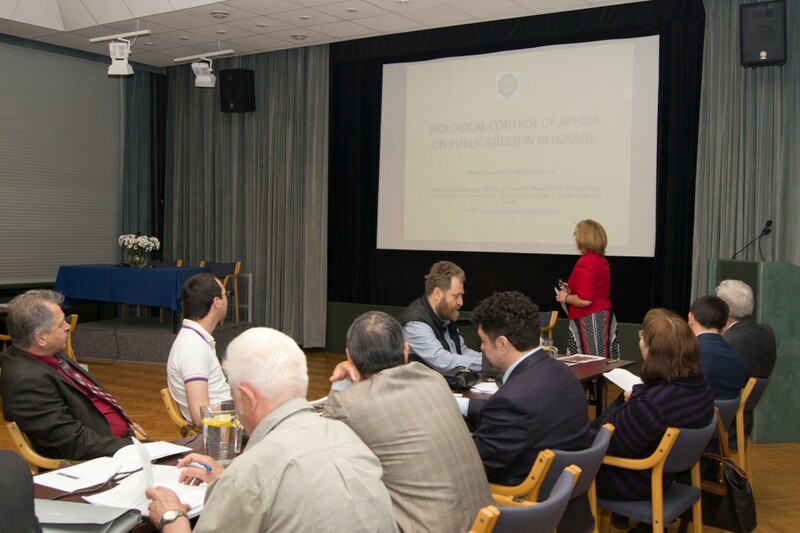 A special emphasis should be paid to the Scientific Conference on the subject “Biological control: development, issues and prospects”. 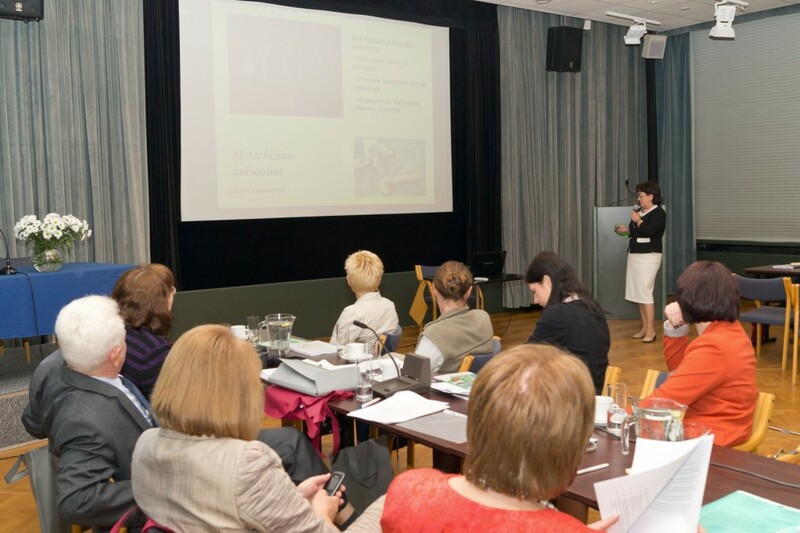 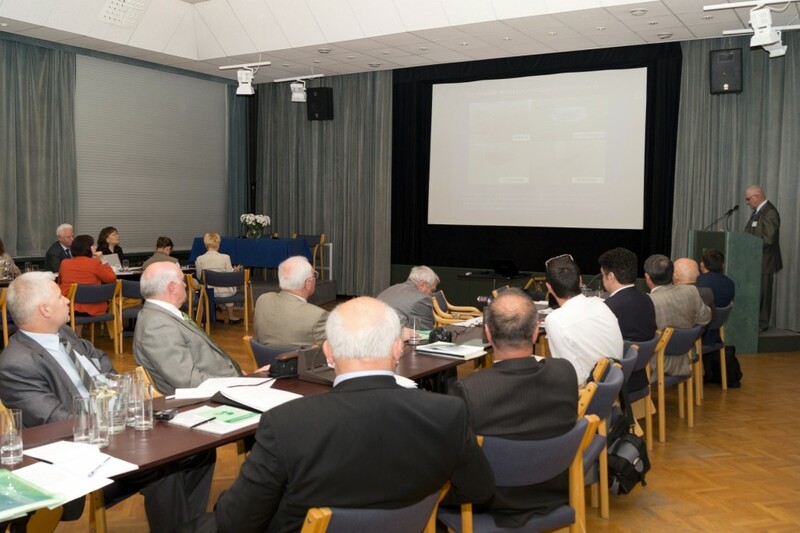 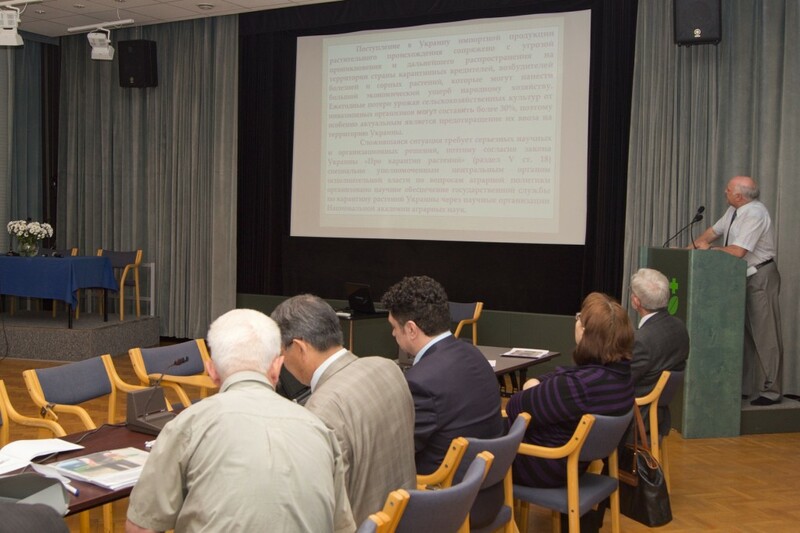 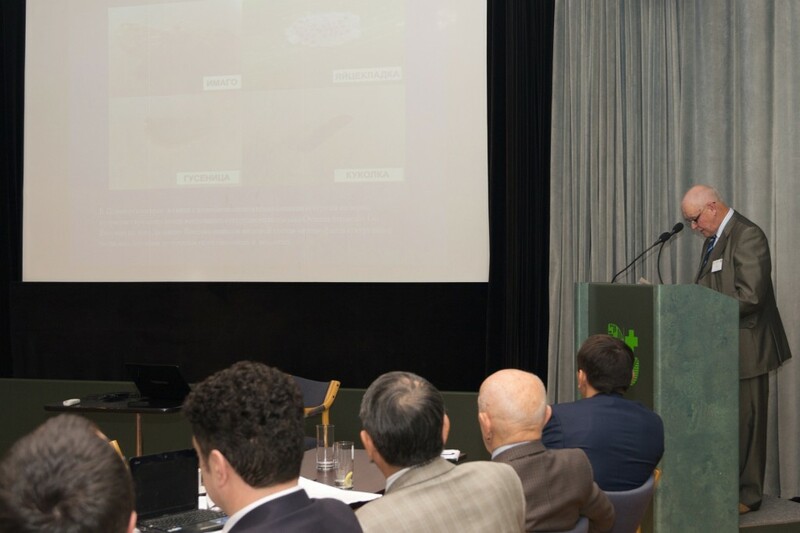 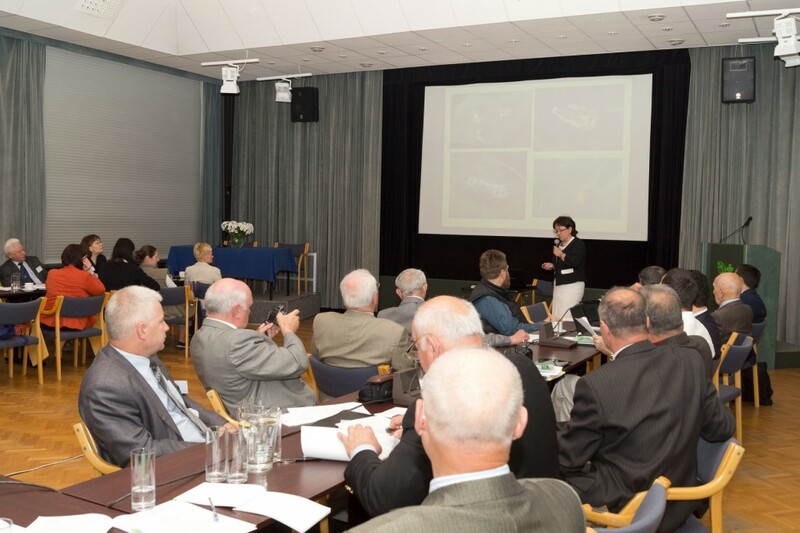 During the conference, a total of 16 oral presentations were given by an international group of scientists. 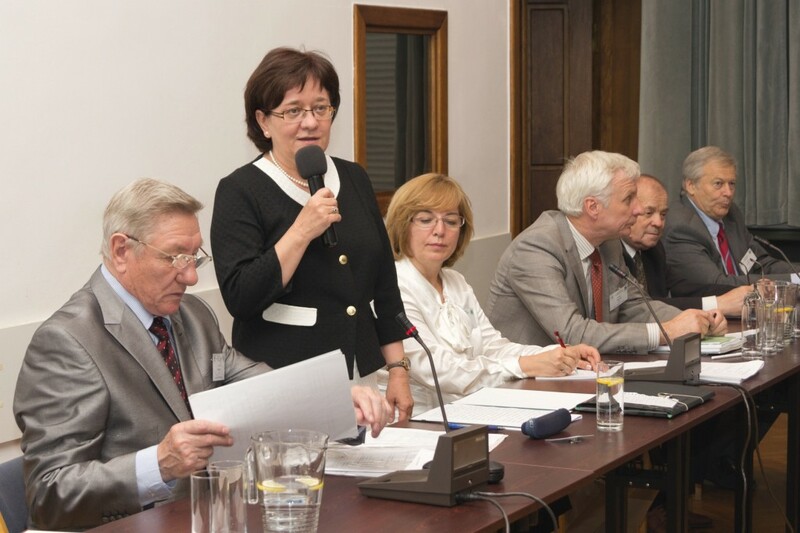 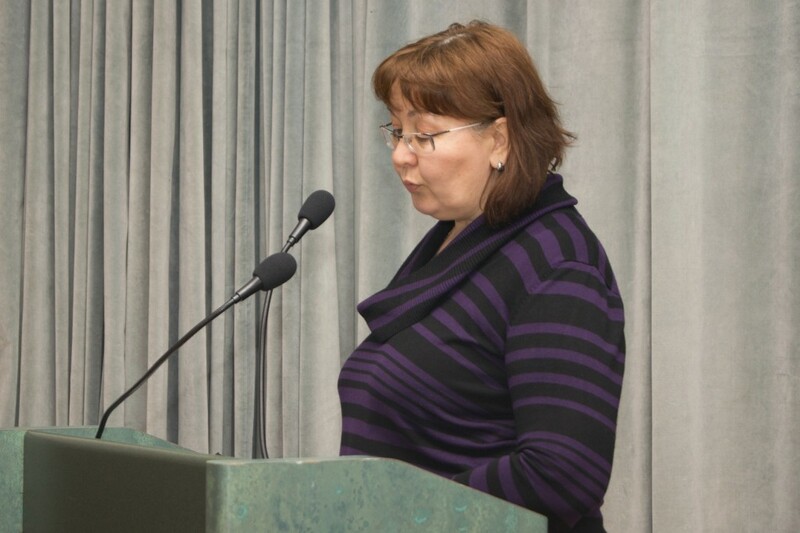 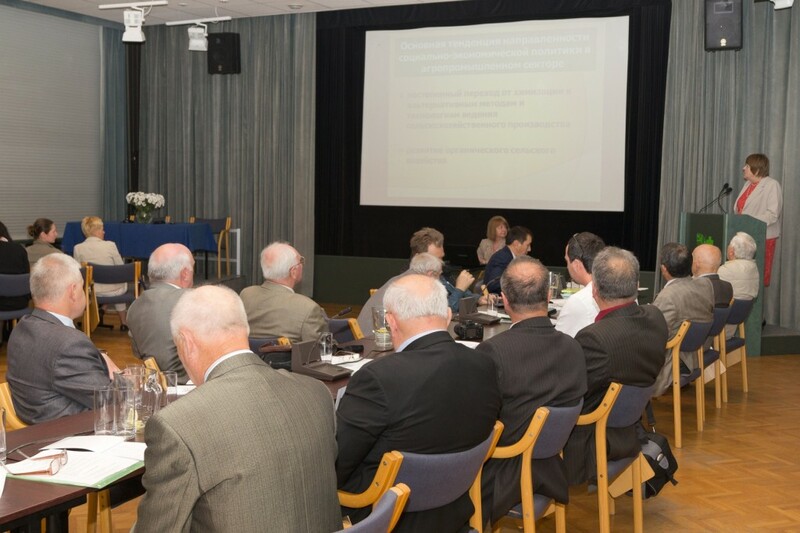 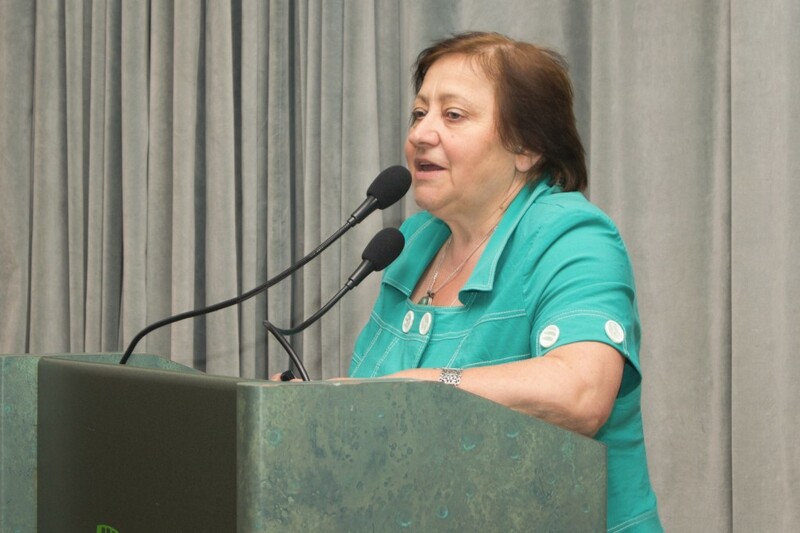 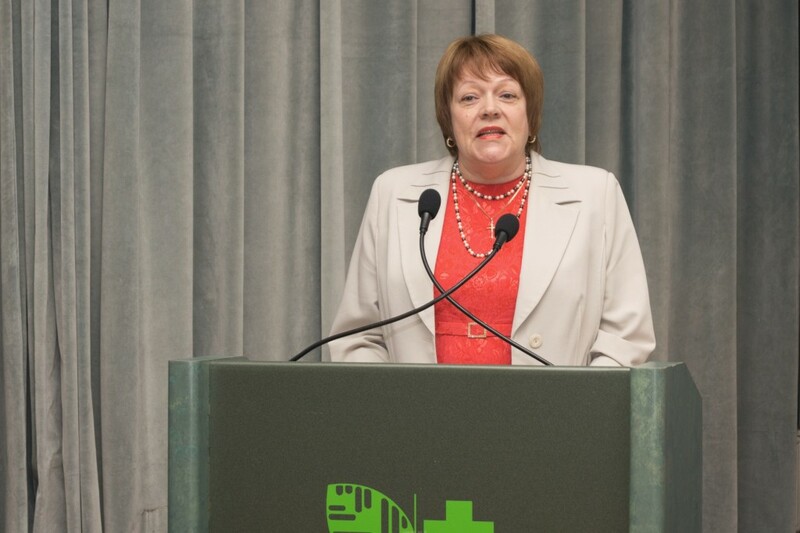 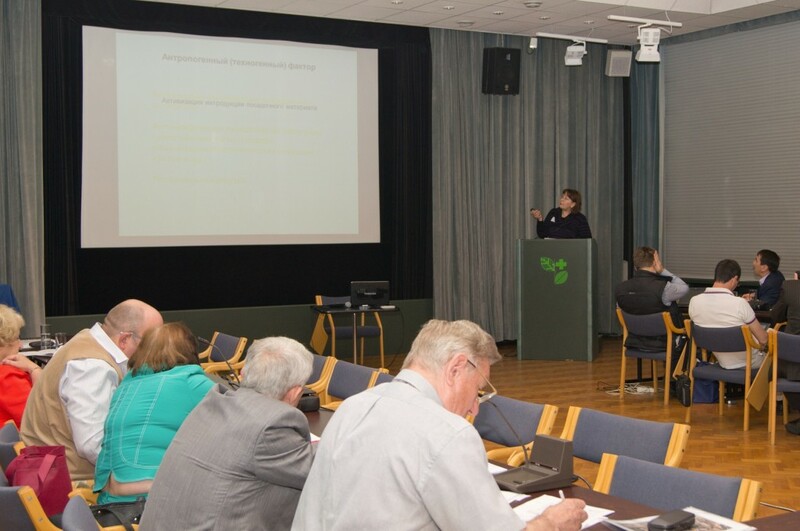 During the General Assembly Prof. dr. Danuta Sosnowska – a president of the EPRS/IOBC and the Institute director summed up the results of the Section activity from 2009–2012 , as well as reported on some changes in the West Palearctic Regional Section/IOBC organizational structure. 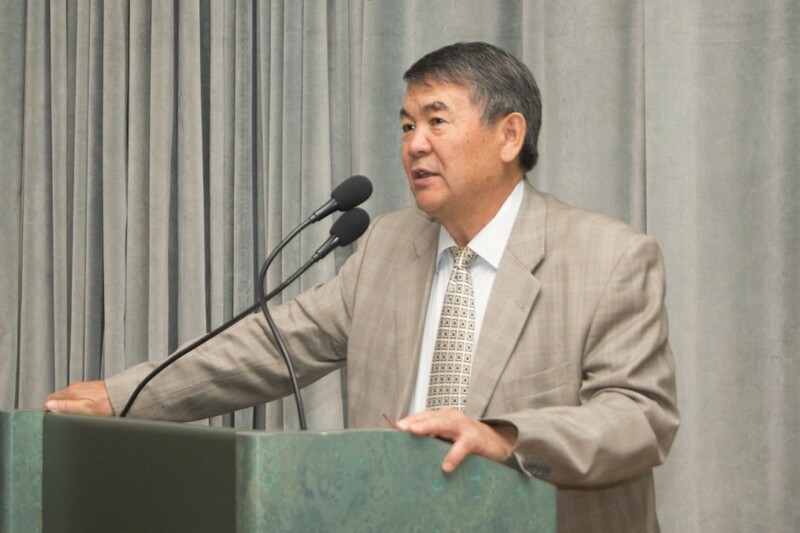 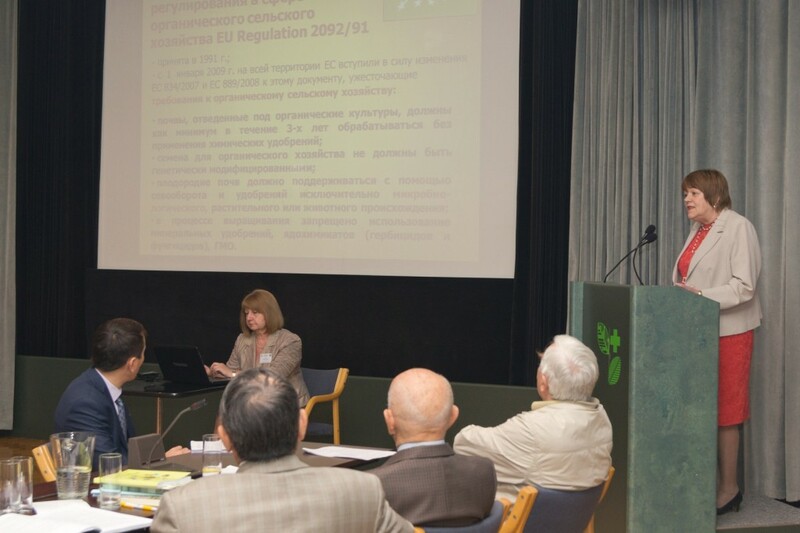 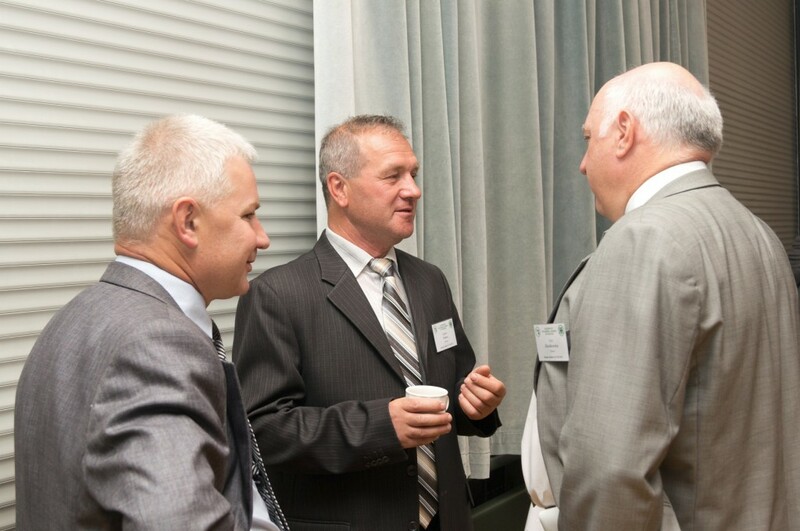 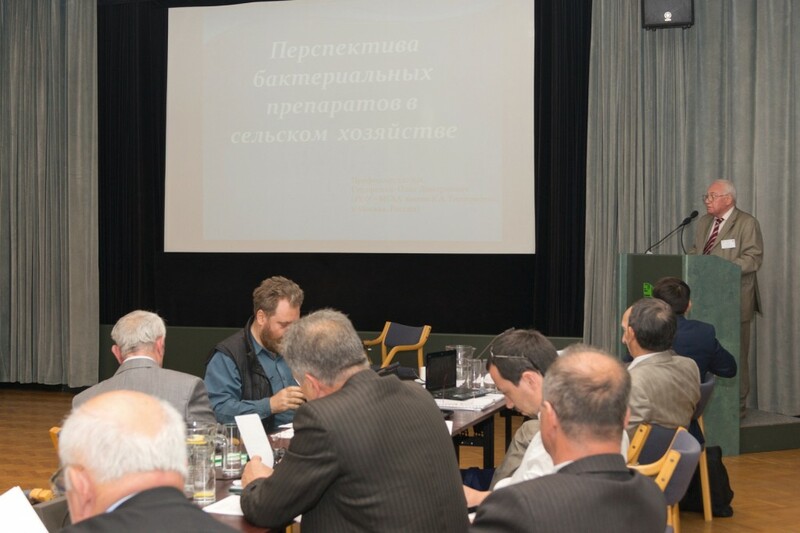 Dr. Eduard Sadomov – an executive secretary of the Section presented a report on the activity of the EPRS/IOBS from 2009–2012. 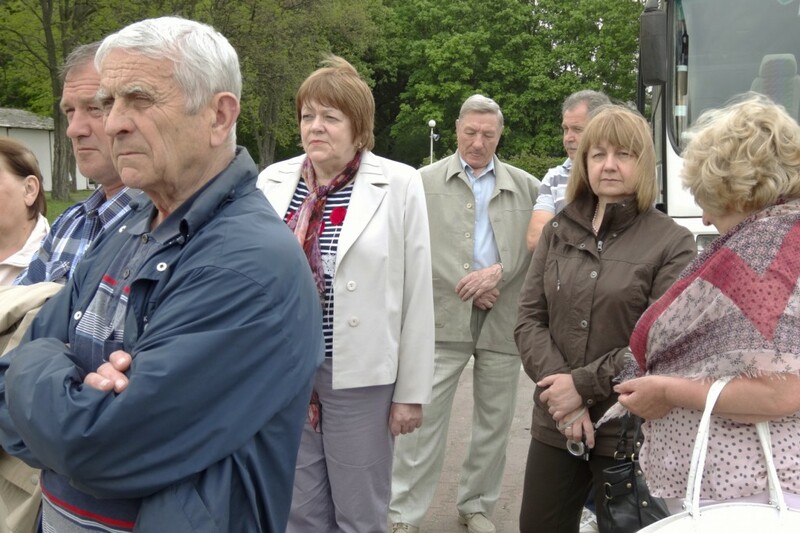 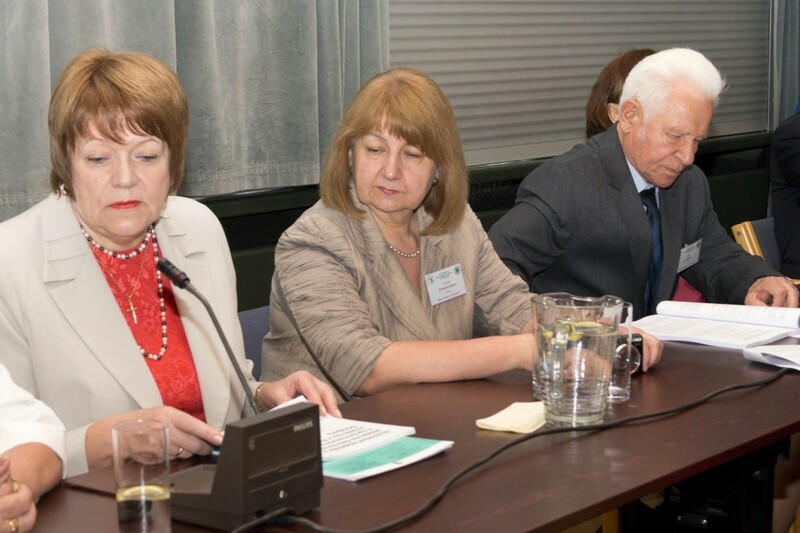 Moreover, the reports on an accomplishments of the Section activity programme in 2009–2012 were presented by the Standing Committee presidents and Working Group leaders. 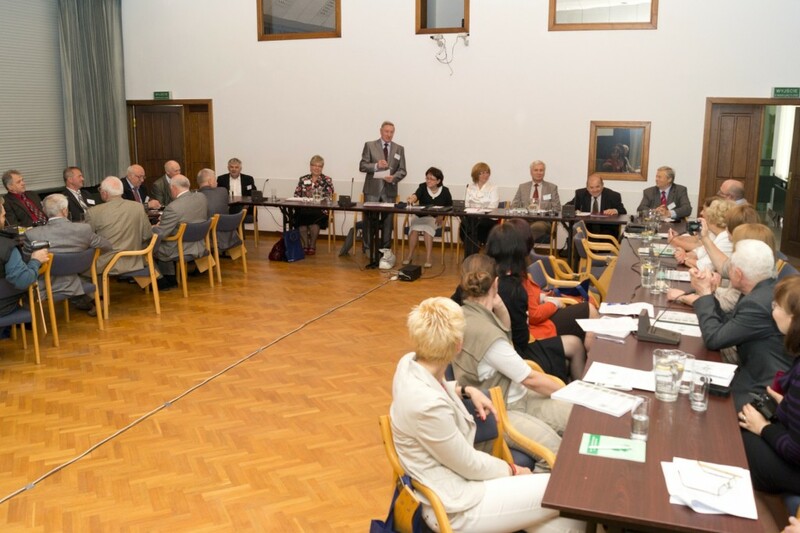 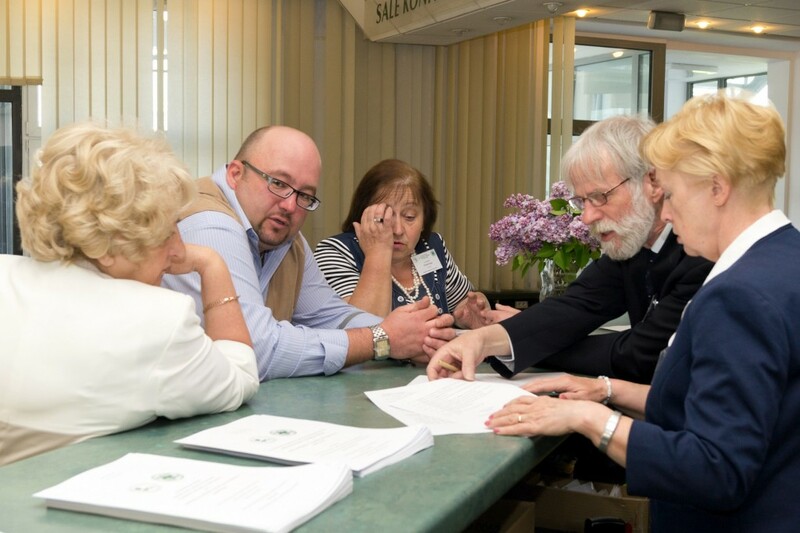 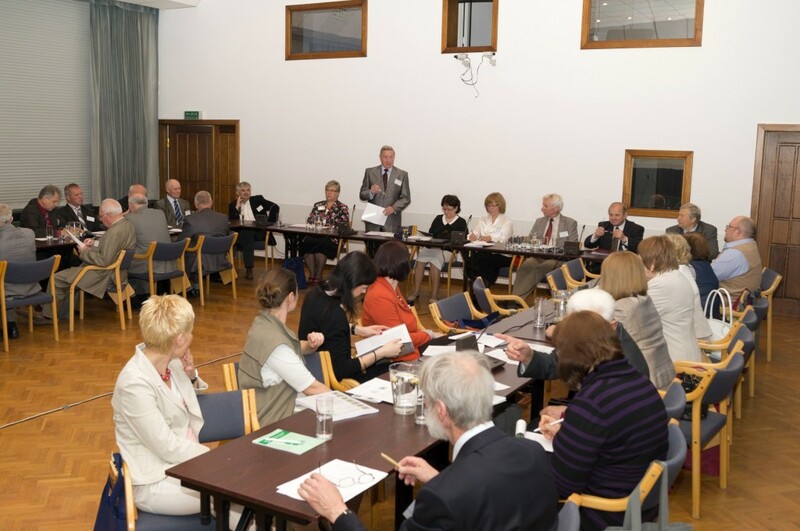 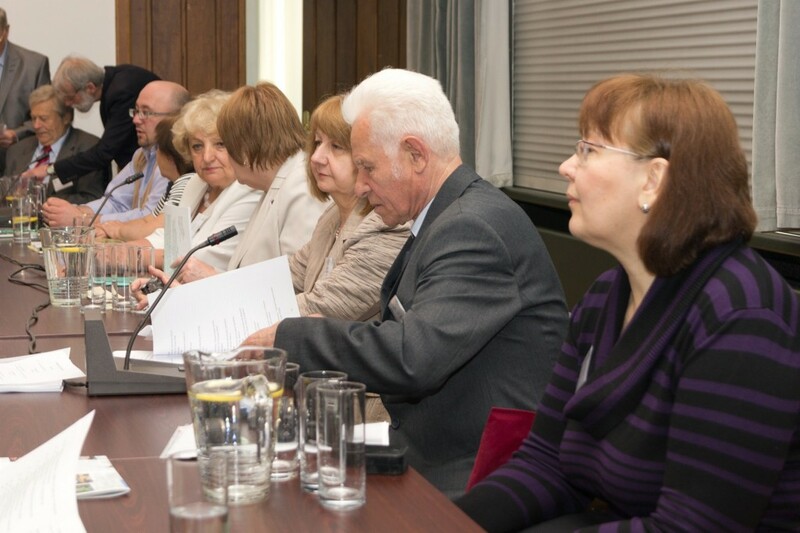 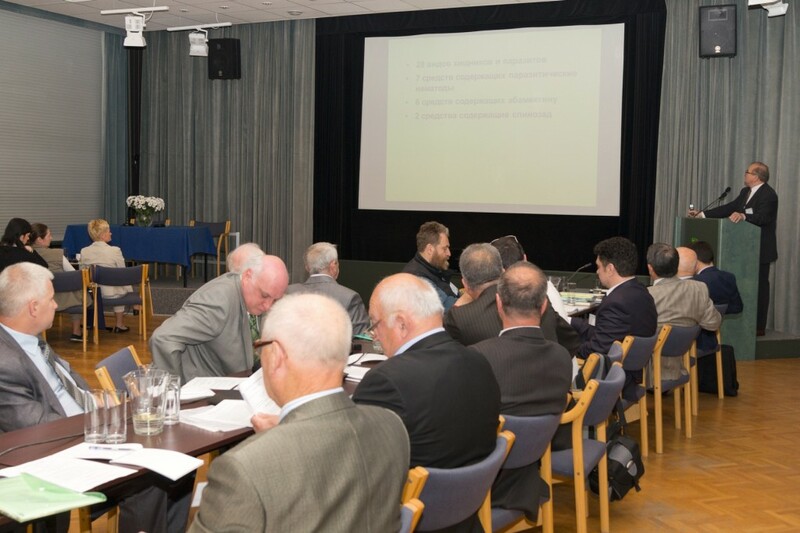 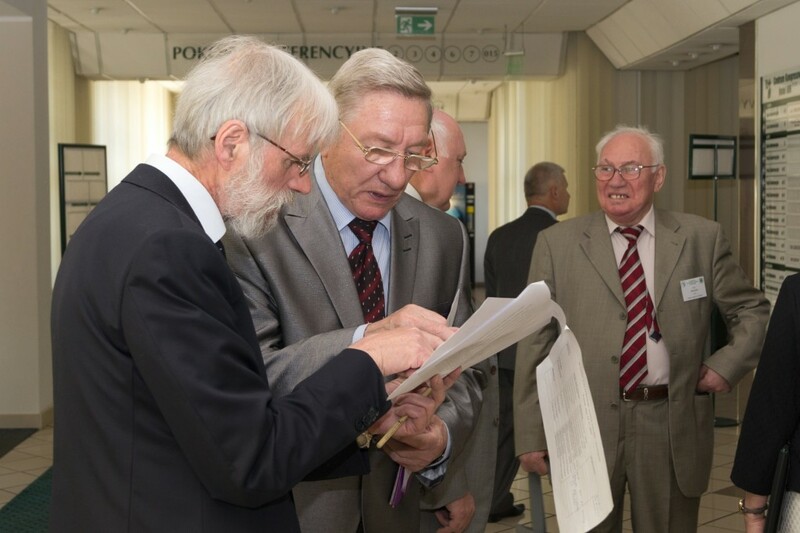 The election of a new Council and Executive Committees for 2013–2017 was carried out after the acceptance of all reports presented. 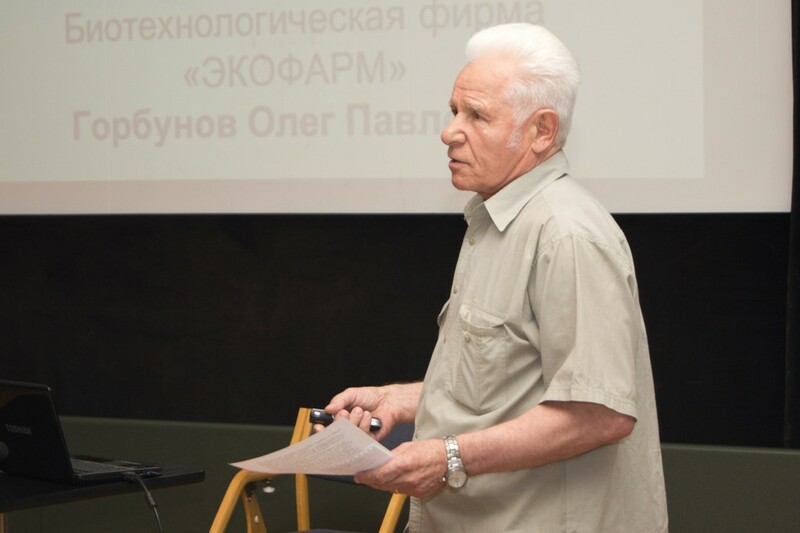 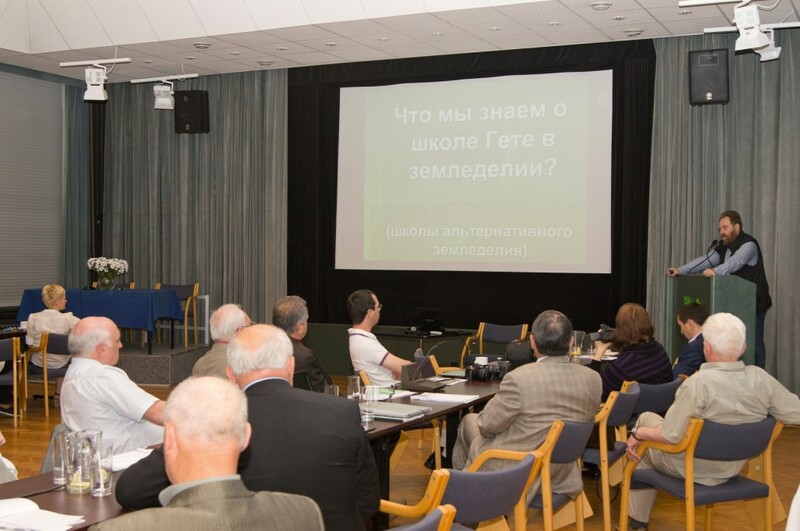 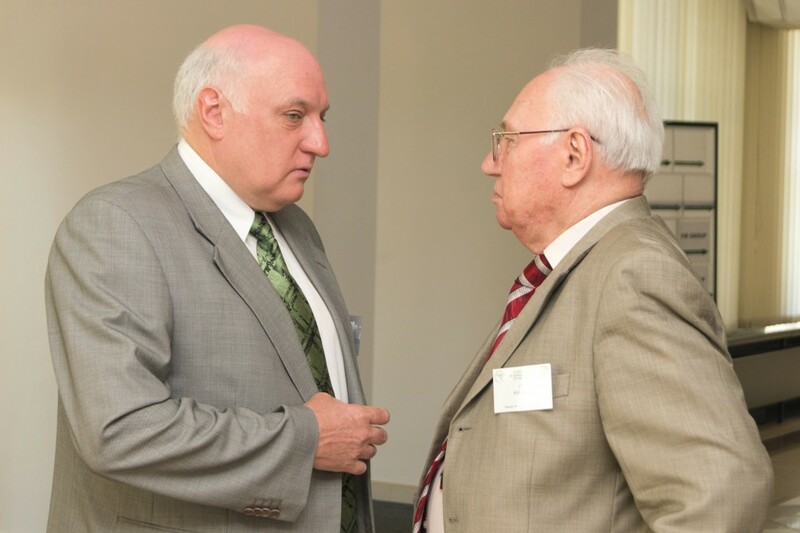 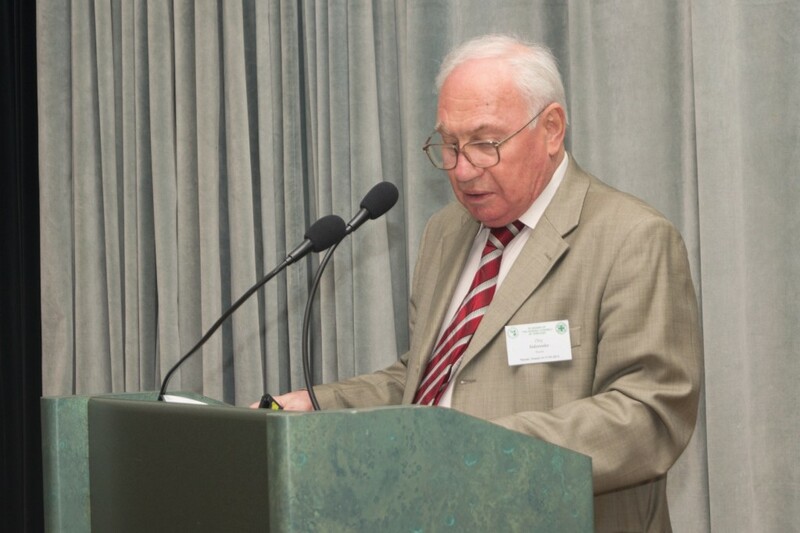 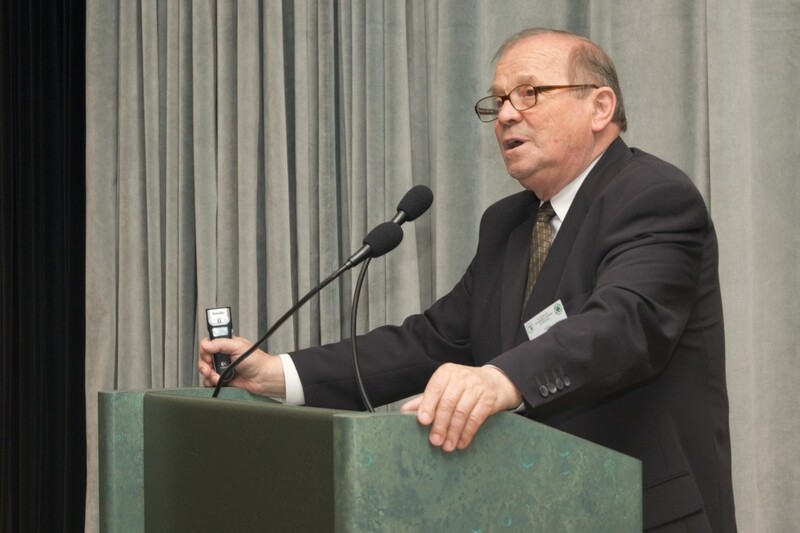 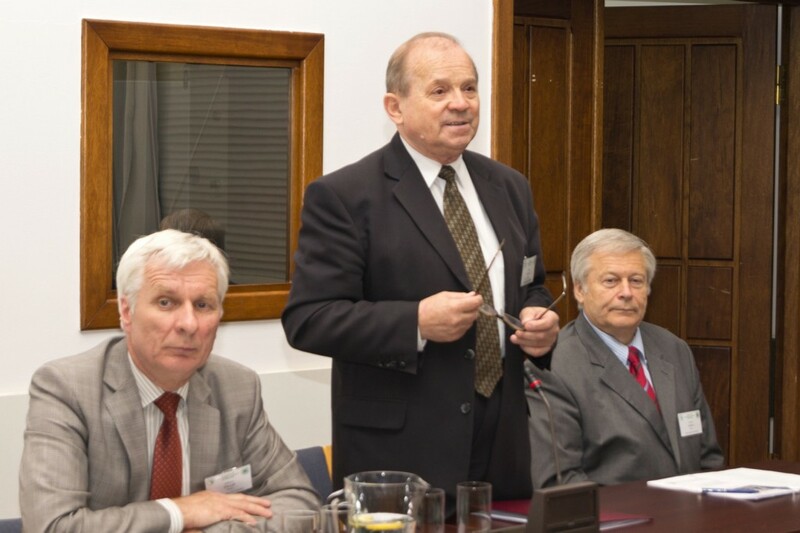 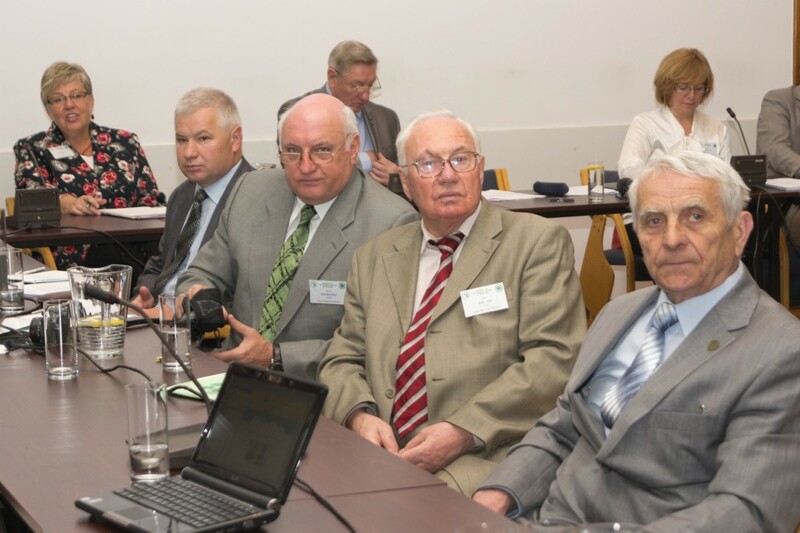 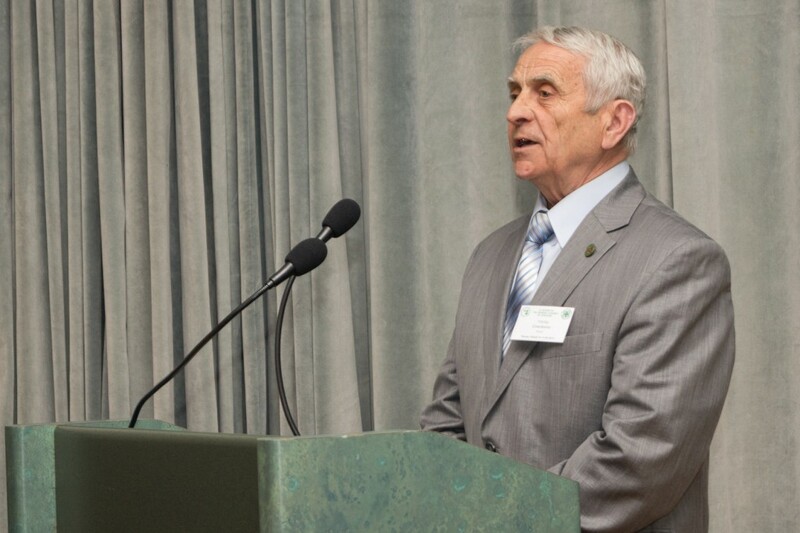 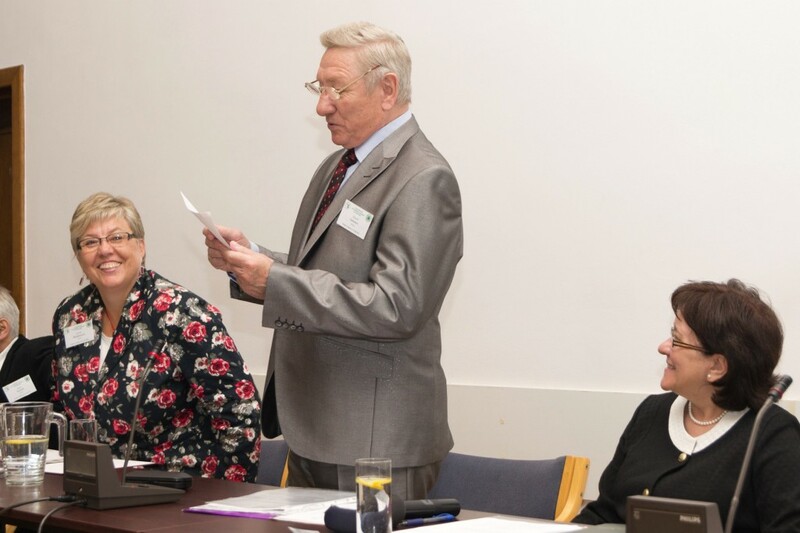 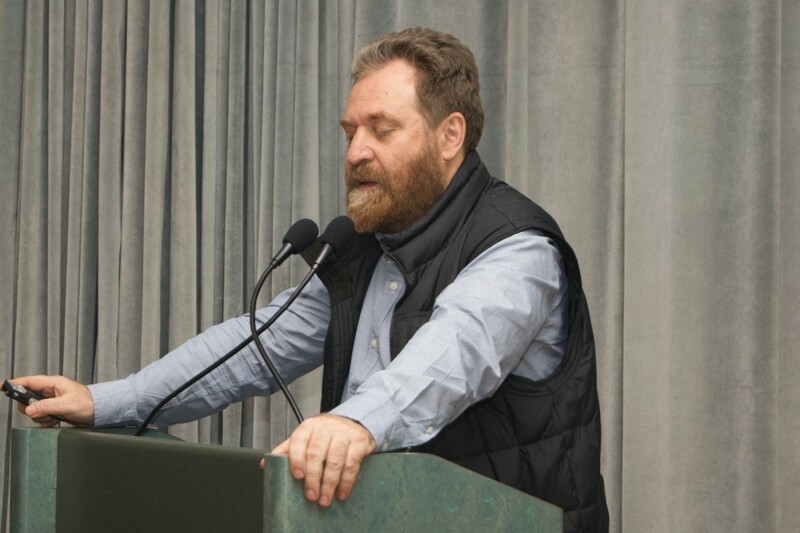 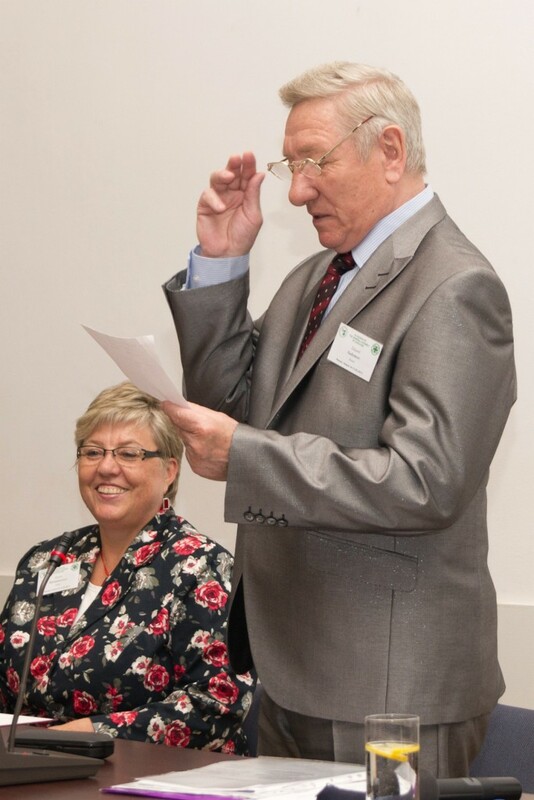 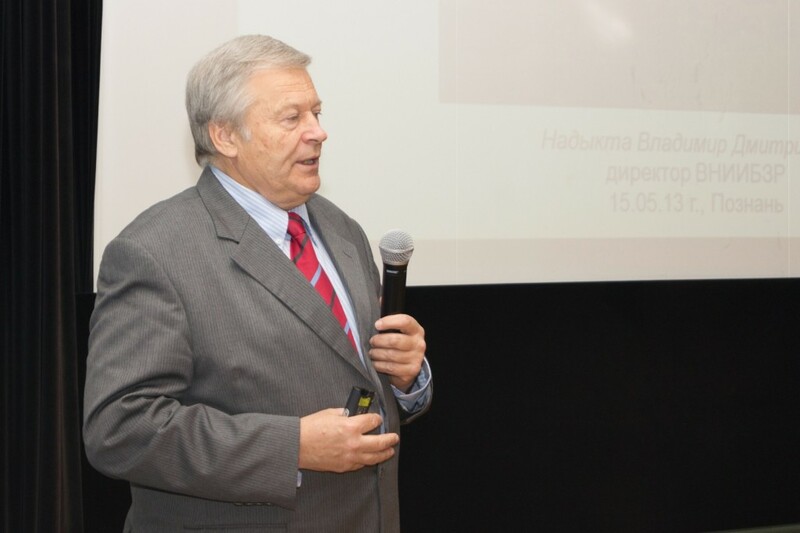 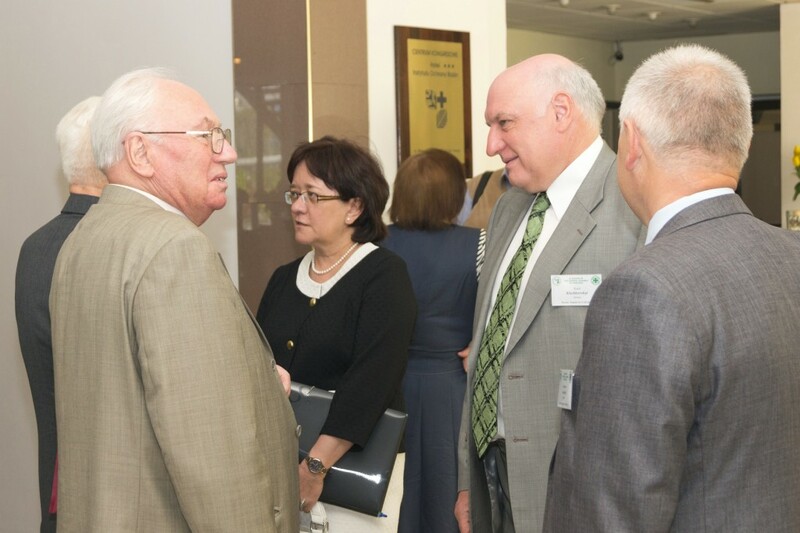 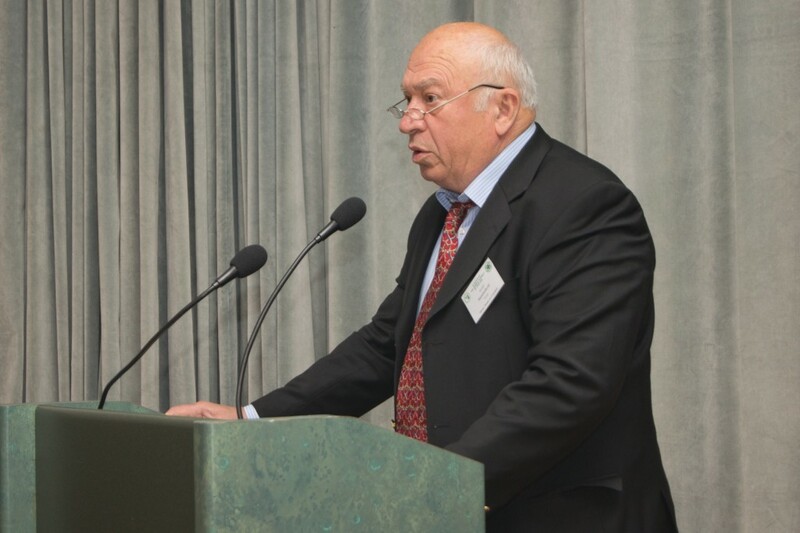 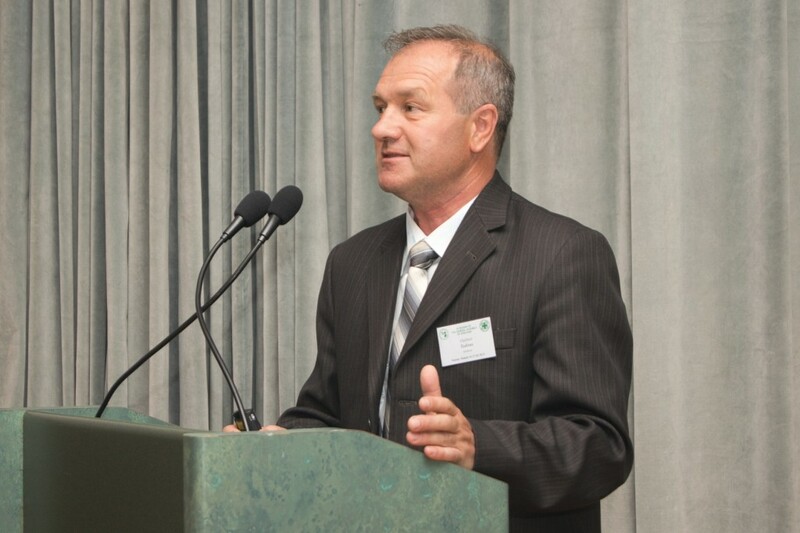 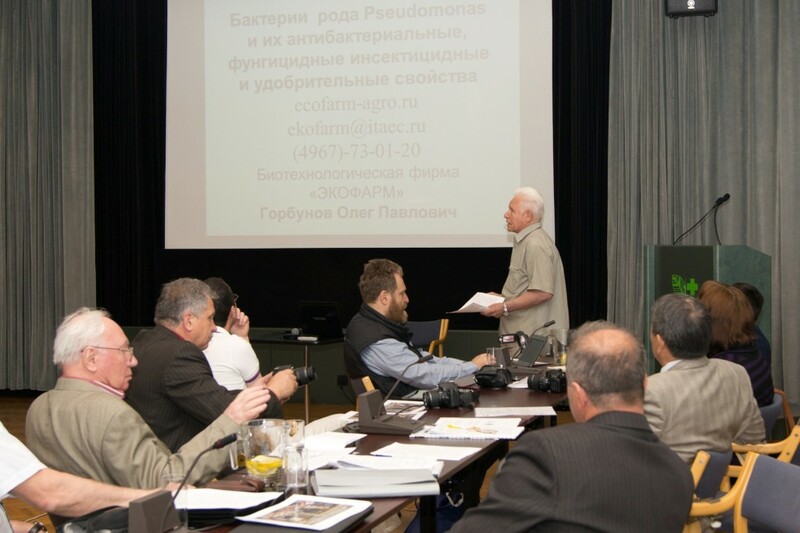 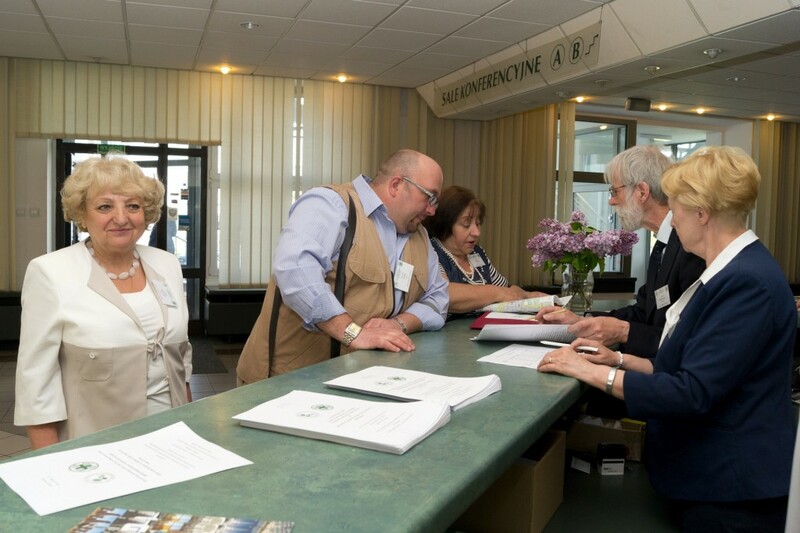 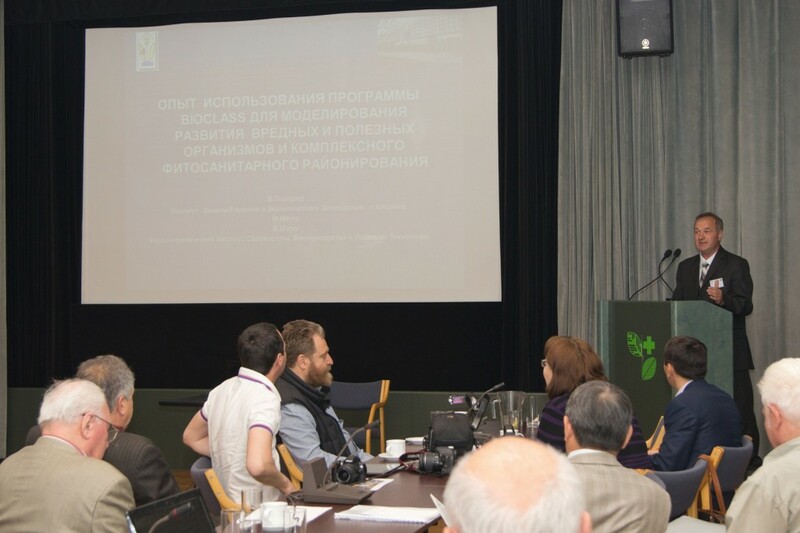 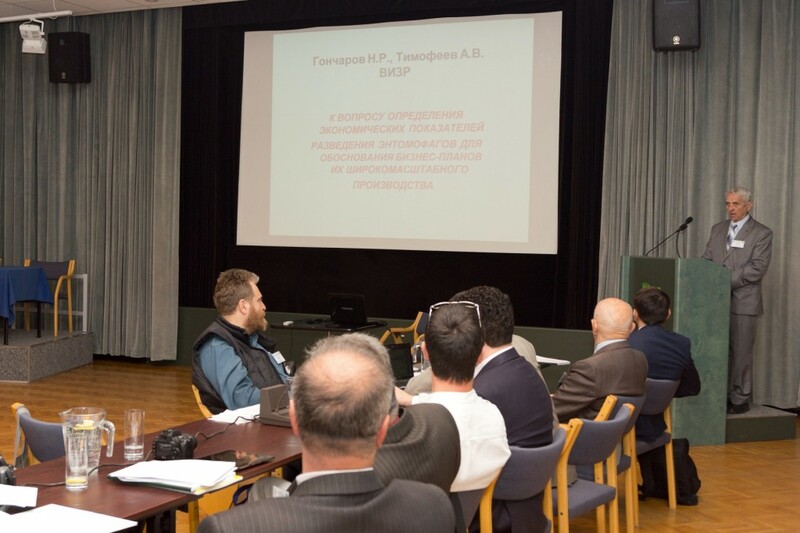 Prof. dr. Victor Dolzhenko from the All-Russian Institute of Plant Protection in Sankt Petersburg (Russia) was elected as a new president of the EPRS/IOBC. 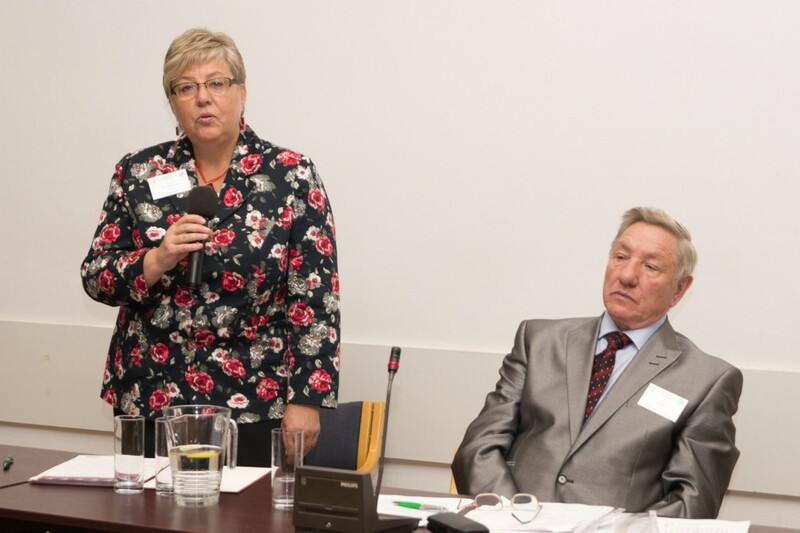 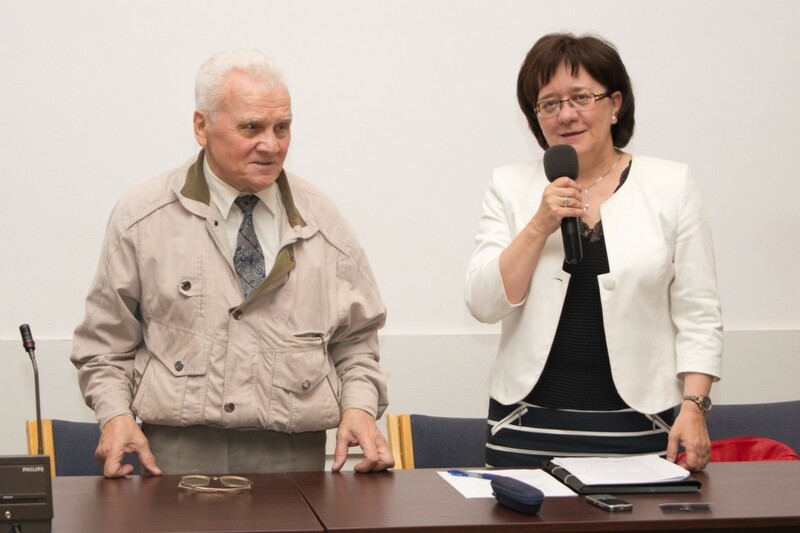 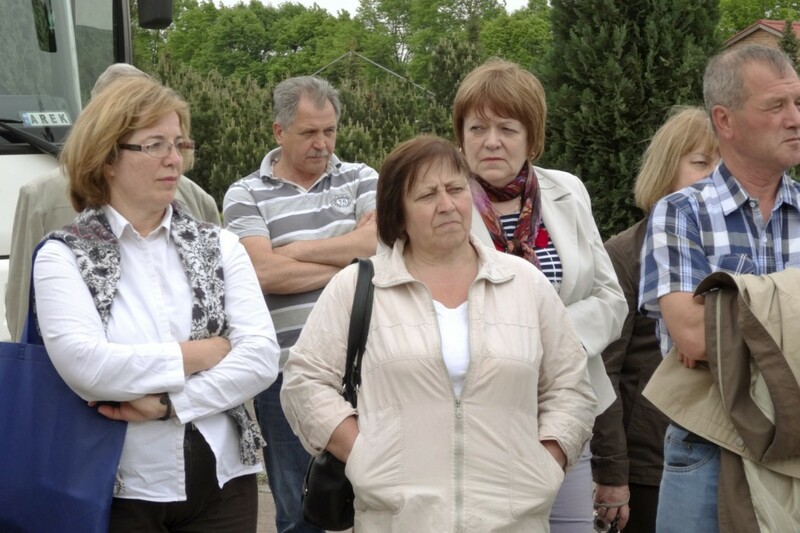 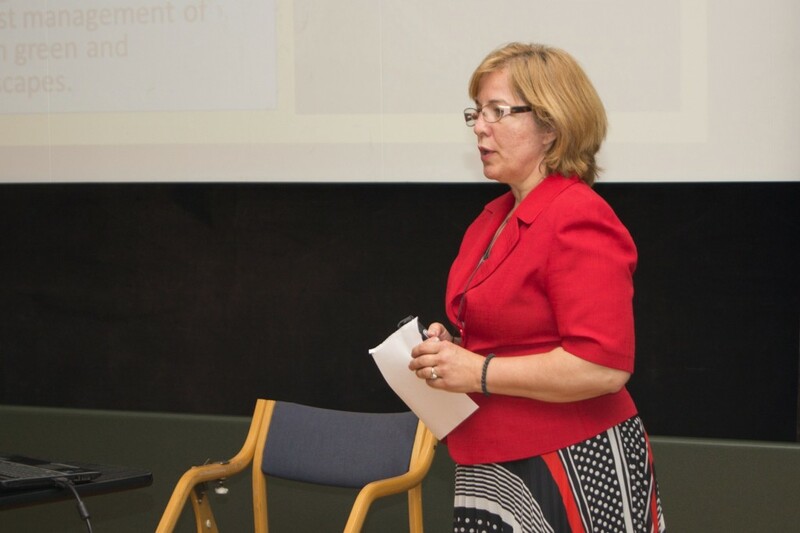 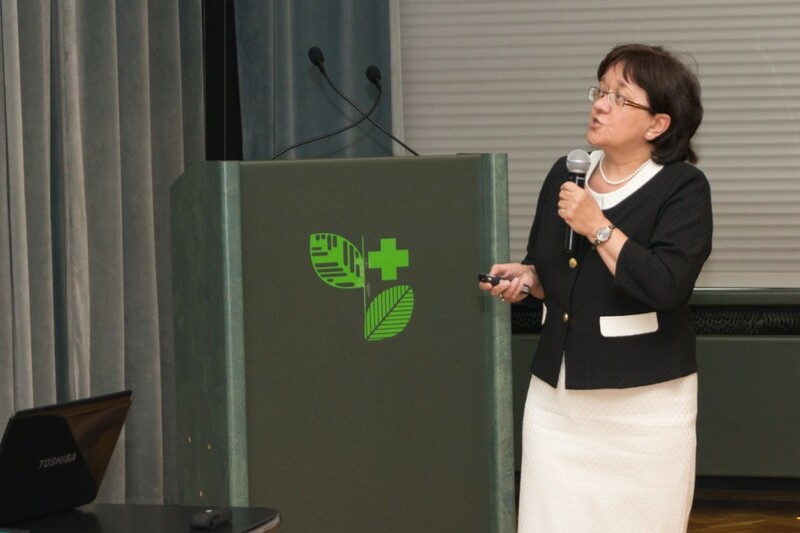 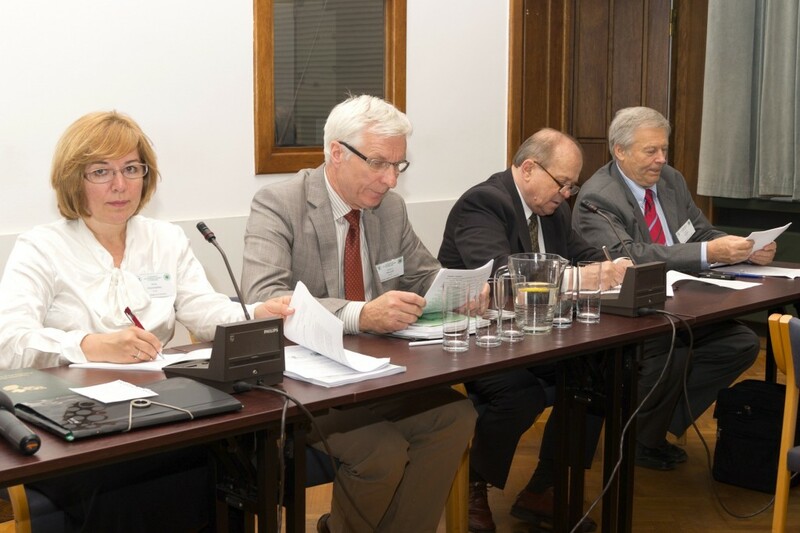 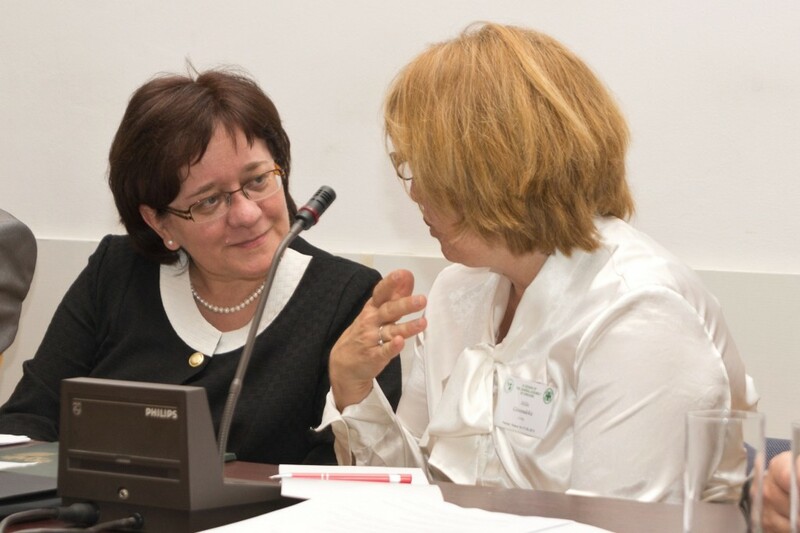 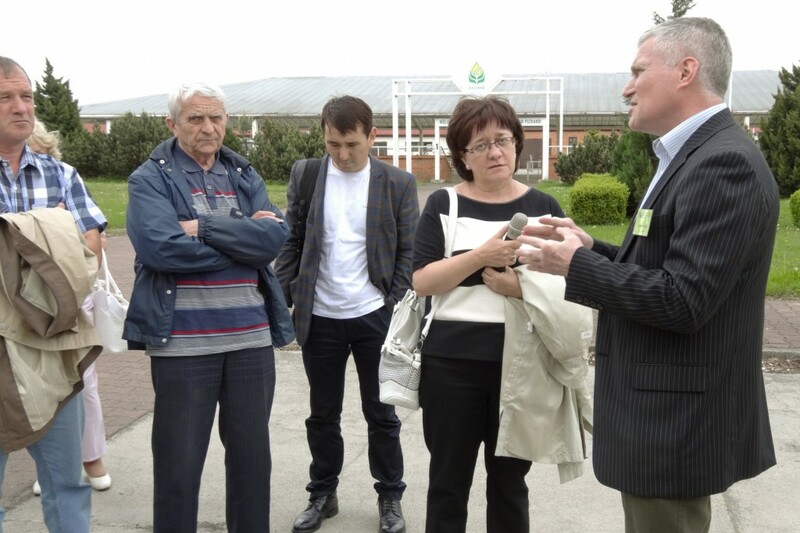 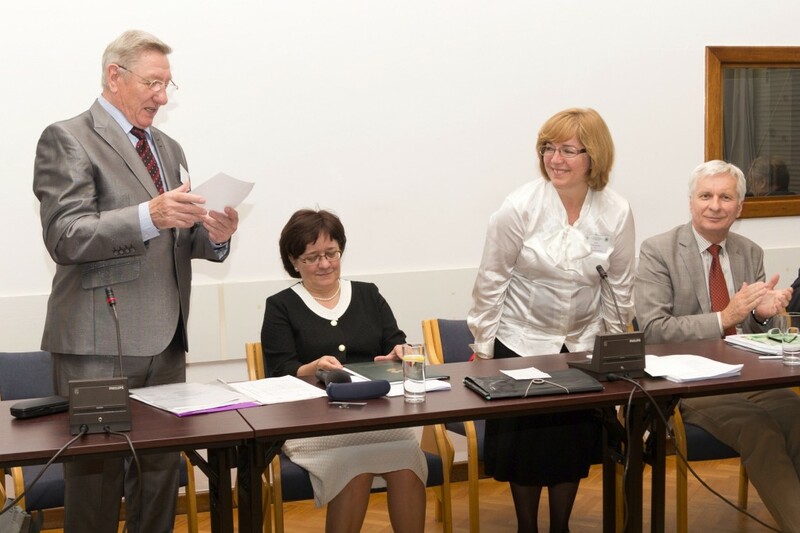 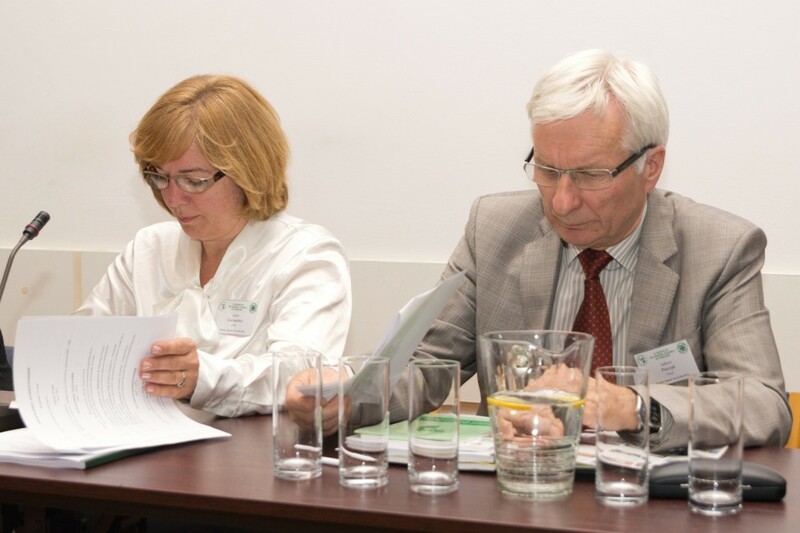 Prof. dr. Danuta Sosnowska (IPP – NRI in Poznań, Poland), Prof. dr. Milka Glavendekić (University of Belgrade ­– Faculty of Forestry, Serbia) and Prof. dr. Vladimir Nadykta (All Russian Institute of Biological Plant Protection in Krasnodar, Russia) were appointed the Section vice – presidents. 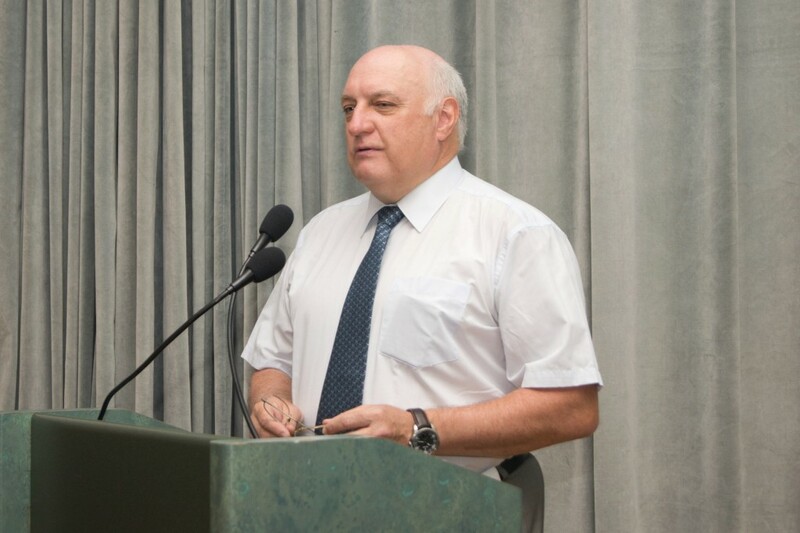 The current position of an executive secretary was granted do Dr. Eduard Sadomov from Moscow (Russia).